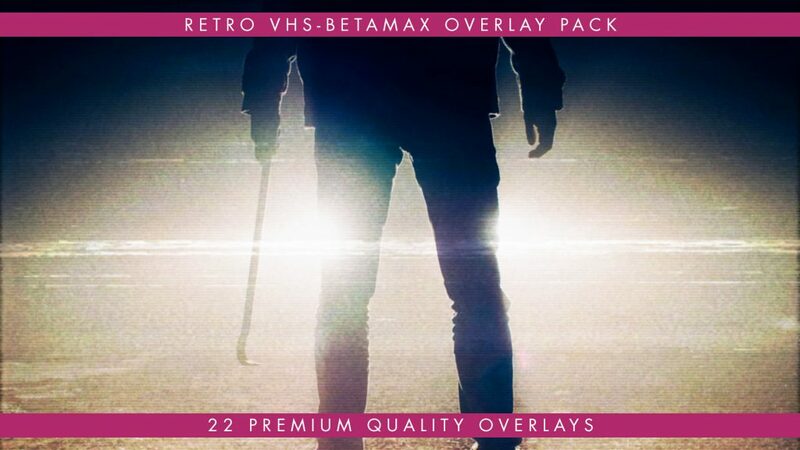 This Analog Damage Overlays Bundle will instantly stylize your footage to look like 1970’s, 1980’s and 1990’s VHS/Betamax video with analog noise and various tape tracking effects. 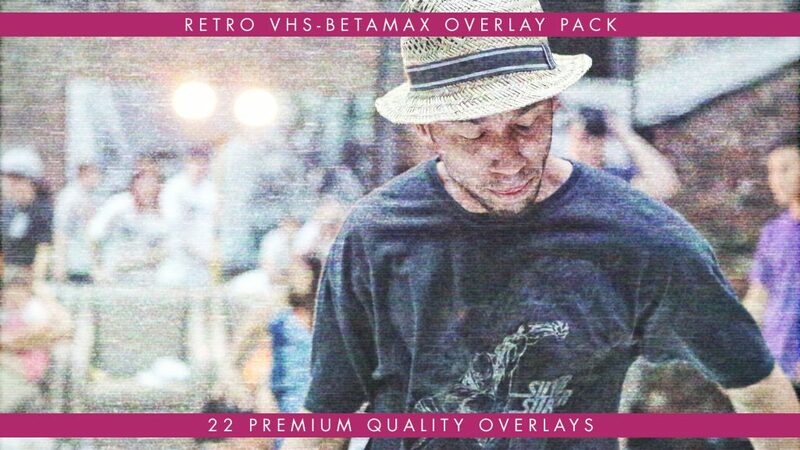 No Plug-ins needed, simply drag and drop your desired look over your footage, and change the blending mode to Overlay. 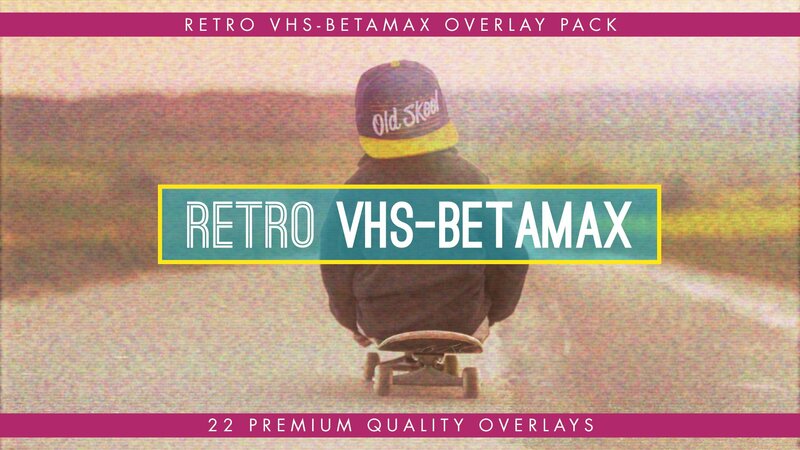 These Analog Damage Overlays are perfect for that nostalgic video editor and his video asset arsenal. 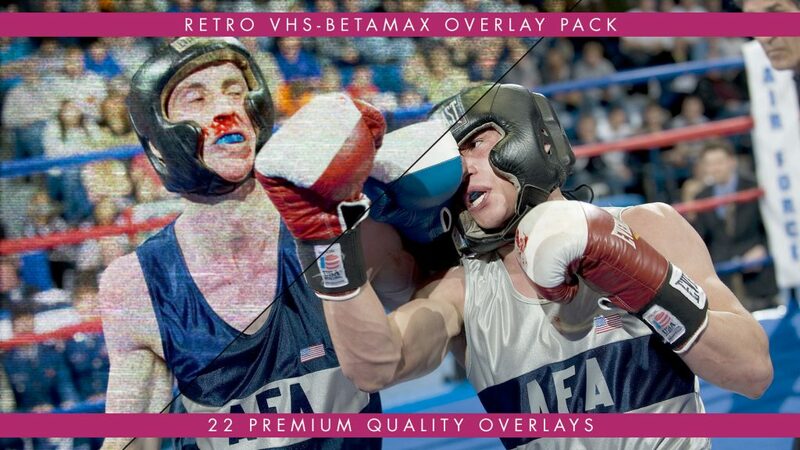 These Analog Damage Overlays are compatible with any non-linear software supporting blending modes, like: After Effects, Premiere Pro, Sony Vegas, MAGIX Vegas, Apple Motion, Final Cut Pro, Avid Media Composer, DaVinci Resolve, Edius, iMovie, Pinnacle Studio, Corel Video Studio, Nuke, Camtasia Studio etc. 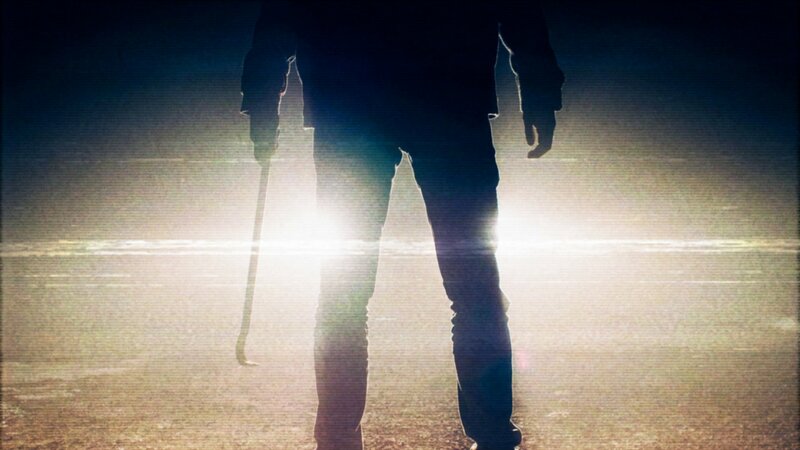 Available in both 4k & HD.